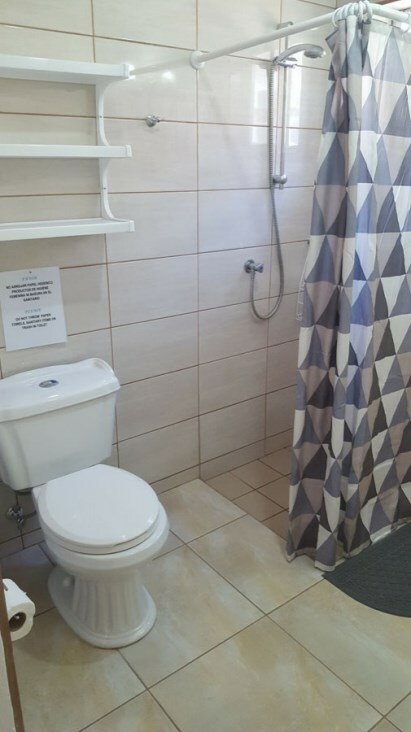 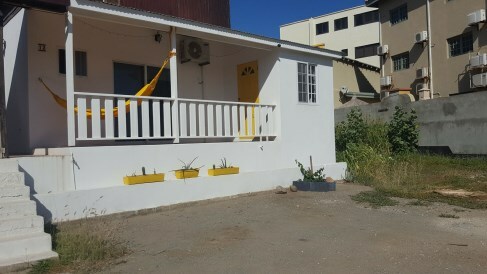 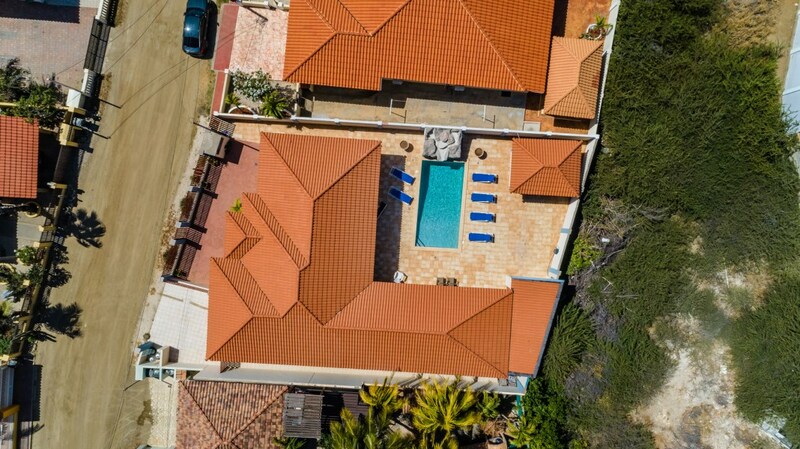 Interesting investment property available at Oasis Paradise at Palm Beach The apartments built in 75 m2 property land consist of one spacious bedrooms witch you can divide in 2 rooms and two modern bathrooms. 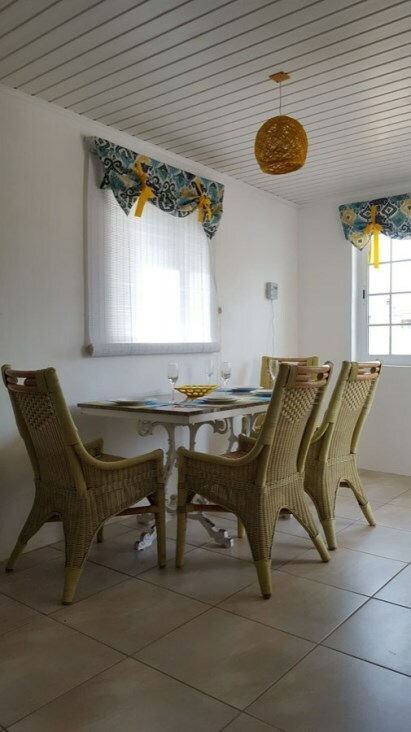 The kitchen connects with the dining room and living room that connects you through a sliding door to a large porch where you will enjoy the cooling breeze while relaxing. 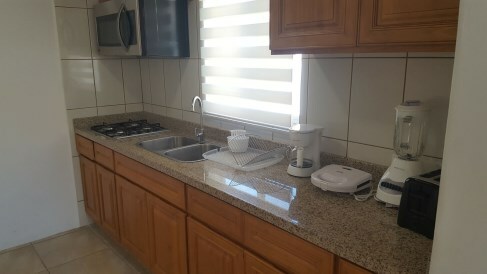 A natural stone counter top finishes the modern kitchen with built in appliances such as a stainless steel gas hob, stainless steel microwave, refrigerator. 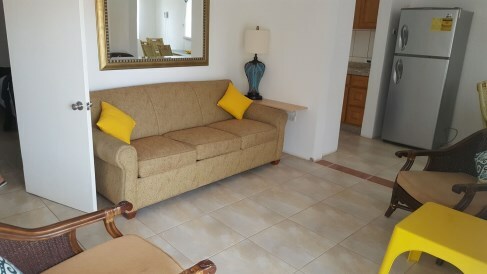 The appartment is fully furnished and fully equipped kitchen. 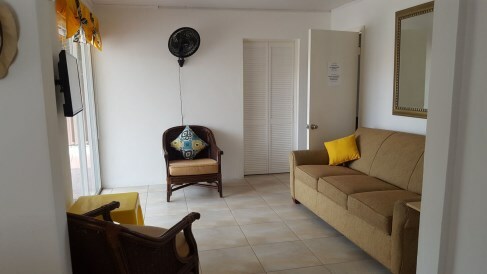 Each room has AC inverted unites. 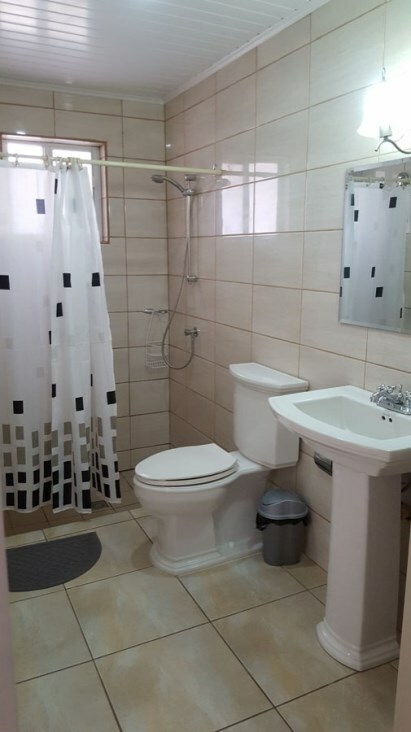 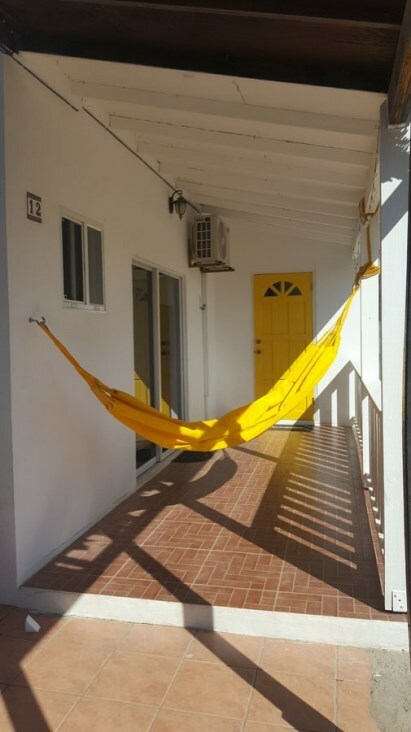 This apartment is located in the neighborhood of Palm Beach. 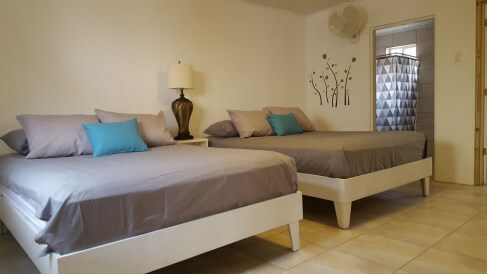 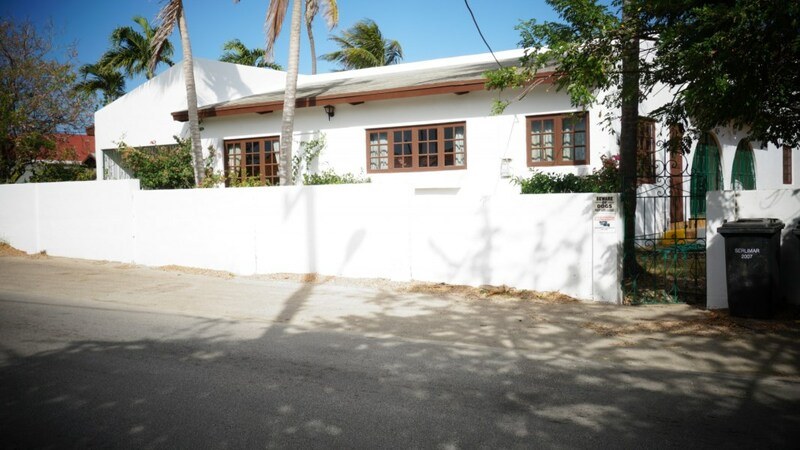 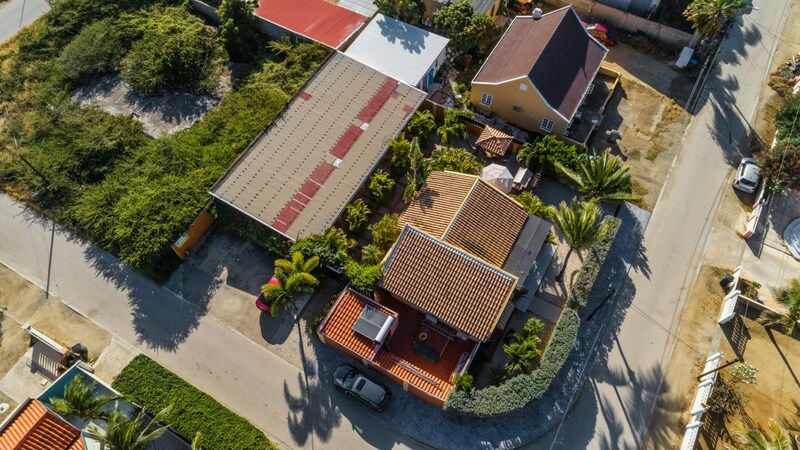 It is only 8 minutes walking distance to Palm Beach Plaza, Paseo Herencia, Restaurants, Live night and to the beach. 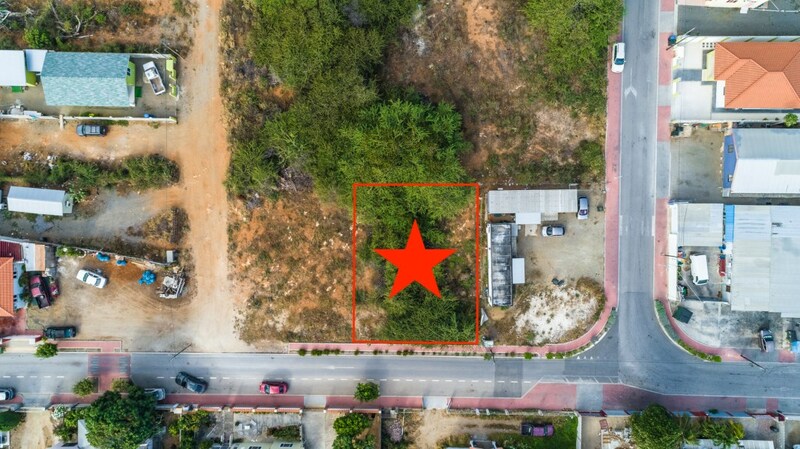 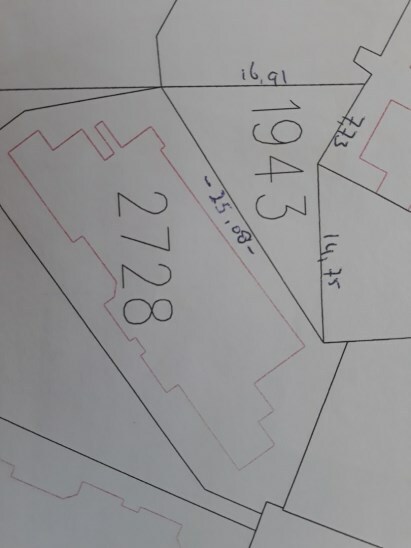 Property has additional Piece of land of 64.47 m2 where you can built an additional apartment, storage, Laundry room or gazebo. 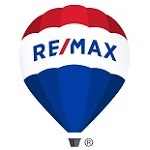 Contact edith@remax-arubarealestate.com for additional information.